See how IBM products help promote greater back-office efficiency. Discover how you can do more with less by automating, augmenting or enhancing your business decisions. Learn more about capturing, analyzing, automating and governing rules-based business decisions. Drive speed and agility into your business processes with a next-generation business process management (BPM) strategy. 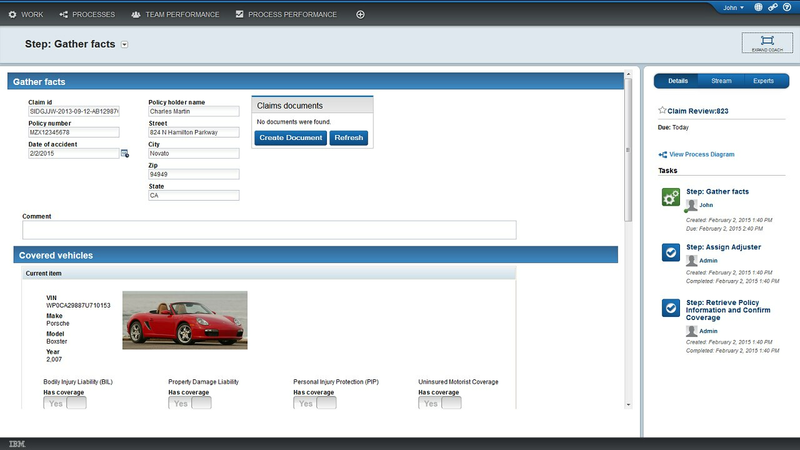 Automate and manage your processes on the IBM BPM platform as a service hosted in the cloud.